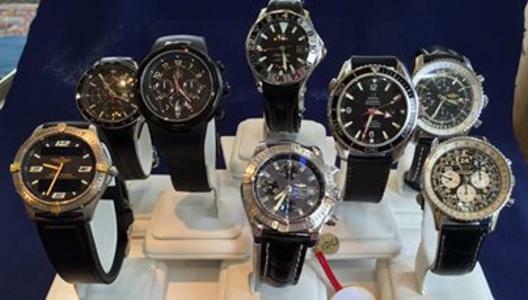 Adore Jewelry & Diamond Center offers a wide variety of previously owned, like new, luxury watches including; Rolex, Breitling, Omega, Tag Heuer, Baume Mercier, Seiko, and Citizen. We are only a licensed Seiko Dealer and are not affiliated with any other watch brand. However, we have over 20 years of experience and can repair, service, and clean a variety of watches.